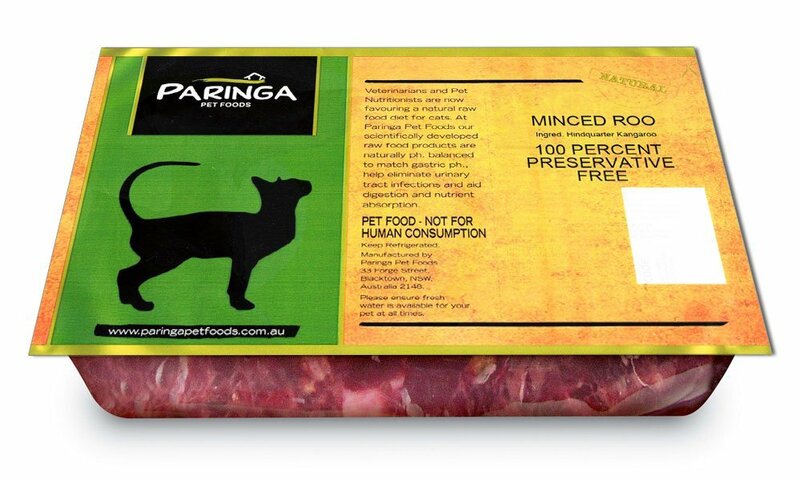 Description: Kangaroo meat is extremely beneficial to dogs and cats owing to its unique protein which is easily absorbed by their metabolism. This variety is even better again as it contains absolutely NO preservatives whatsoever. Sourced, delivered and processed without any preservatives, it is as natural as you can get.